Ta Hui lived from 1089 to 1163 and spent 58 years practicing Chan. 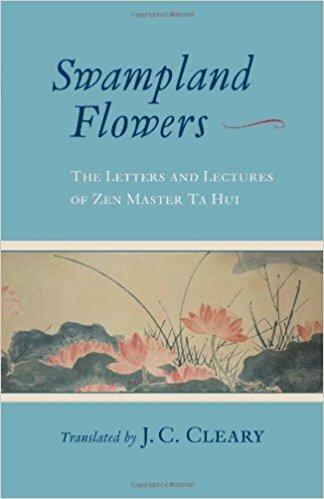 Swampland Flowers consists of portions of Ta Hui’s letters and lectures given primarily to lay practitioners. The tone is personal, energetic, and direct. In the Sung Dynasty of his day, Chan had been popularized by the highest echelons of the cultural elite, a development that Ta Hui and his teacher Yuan Wu (the compiler of the Blue Cliff Record ) frankly regarded as apocalyptic. They frequently railed against the worldly ambitions of “phony” Chan followers, and sought to revive what Nyogen Roshi might today call “blue-collar Zen.” Outside of the institutional establishment that he considered a ruse and cliché, Ta Hui invested his teaching in the ordinary people being squeezed by the pressures of their lowly place in a money-plundering oligarchy. And from that comes the book’s timeless relevance. Page by page, Ta Hui treats every correspondent as an intimate friend and every question as urgent. His responses carry the warmth of familiarity and the sharp whack of clarity. In each exchange, he brings the wandering mind back to the point, place and time of practice: where you are as you are. Life is hard. Hardship is the place of practice. If you despise the commotion of your daily life, he points out, that’s where you practice. 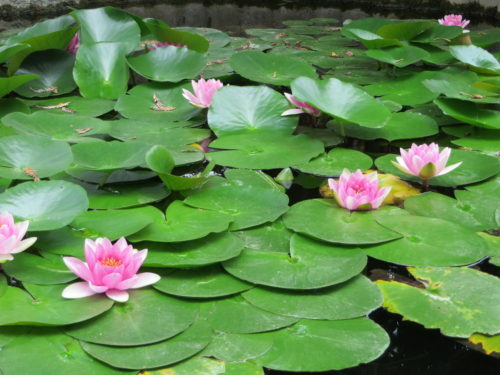 The whole point of meditation is to use our power in the midst of the mire. “If you just manage to cradle the uncrying child in your arms, what’s the use?” Let’s get real, he’s saying. Easy times take care of themselves. Swampland Flowers proves that the living Dharma is always as vibrantly real and present as you, even when the words are out of print.